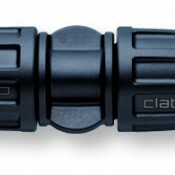 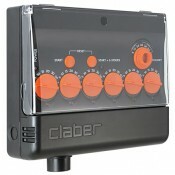 We are distributors for the Claber range of quality irrigation products. 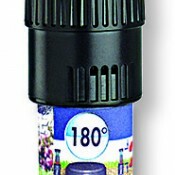 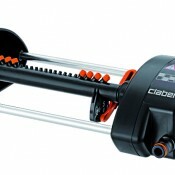 Claber offer a watering solution for all your gardening requirements. 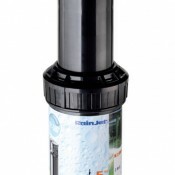 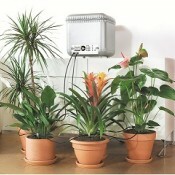 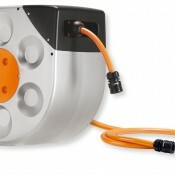 Claber pride themselves in offering equipment that efficiently and effectively water your plants without wasting water. 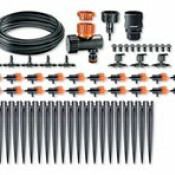 Claber offer three specific ranges, above ground irrigation, drip irrigation and underground irrigation. 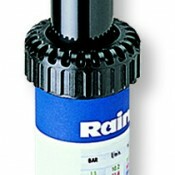 If you cannot find what you are looking for please contact us, special orders upon request.